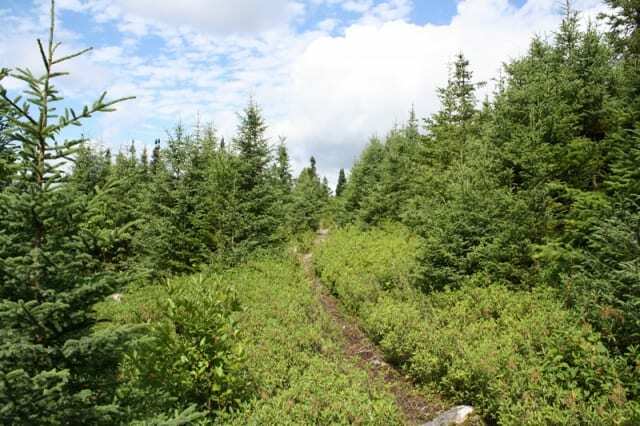 Thomas Howe Demonstration Forest is a 54 square kilometre park in Gander, Newfoundland, Canada. The demonstration forest is covered with over 80% of forests. 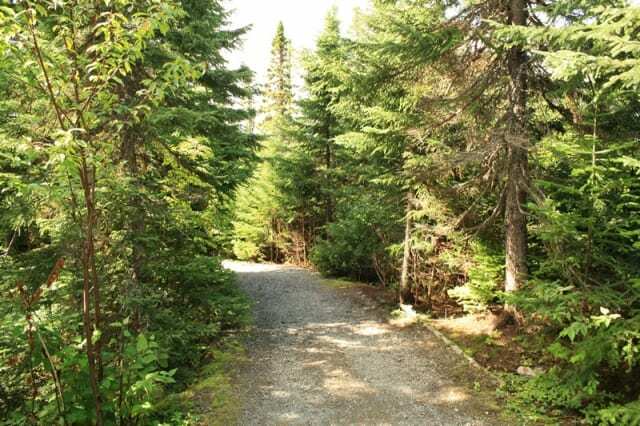 Highlights include Gander Lake, beaches, and the hiking trails (0.4km to 5km). 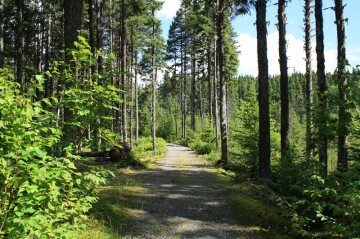 Hiking trails include the Frank R. Hayward, Alberta Martin and PG Tipping Trails. 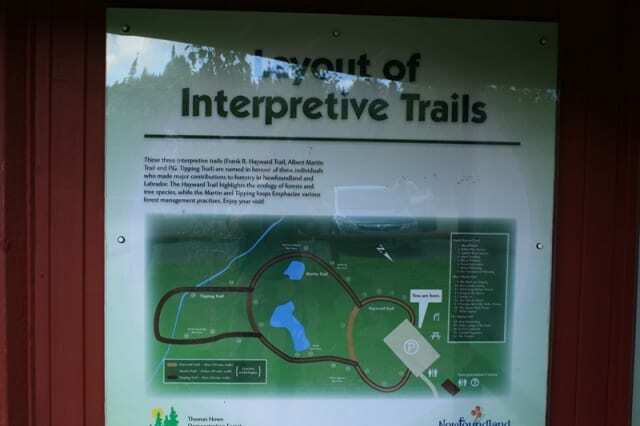 The Hayward Trail features the ecology of the forests and the other two focus on forest management practices. What are the Top Things To Do, Activities, and Adventures enjoyed at the Thomas Howe Demonstration Forest? Thomas Howe Demonstration Forest adventures, and activities most enjoyed includes swimming, picnicking, hiking, birding (birdwatching), jogging and snowshoeing. 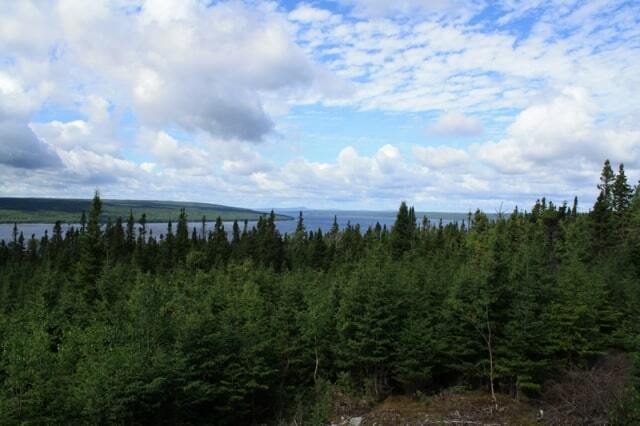 Why Thomas Howe Demonstration Forest near Gander, NFLD? Because it is a great way to get immersed in a forest environment and learn a little about forest practices. 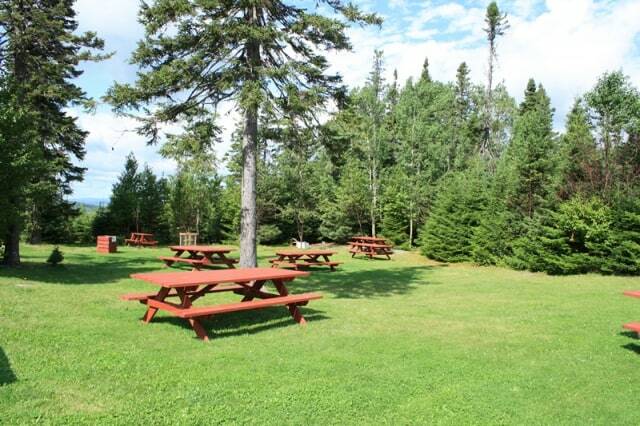 Finish your hike at the beach on Gander Lake for a swim and picnic. What are the features, and amenities provided at the Thomas Howe Demonstration Forest? 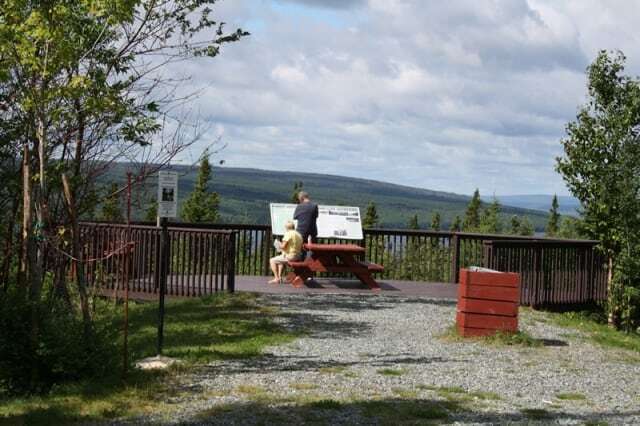 The more important, some would say only, features, amenities, services located in and around the Thomas Howe Demonstration Forest includes a picnic area, washrooms, trail maps, information signs, sightseeing benches, interpretive centre (Gander Lake), rest areas and parking. 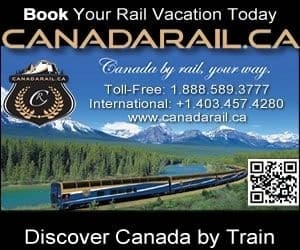 How to Get Here: From downtown Gander, Newfoundland, Canada it is a 4.1 kilometre (6 minute) drive south on Highway #1, then right to the Thomas Howe Demonstration Forest site.